A lot has been going with Eyes On Fire lately, and many have questioned what my big announcement is! Most have asked if it's my pregnancy with baby #4... While that was an announcement on it's own, that isn't it... but this is just as awesome! Two years ago, an old school friend and her husband, had their lifetime dream come true. They finally became parents! It wasn't an easy journey for Nicole and Jason though, for they were led to adopt. 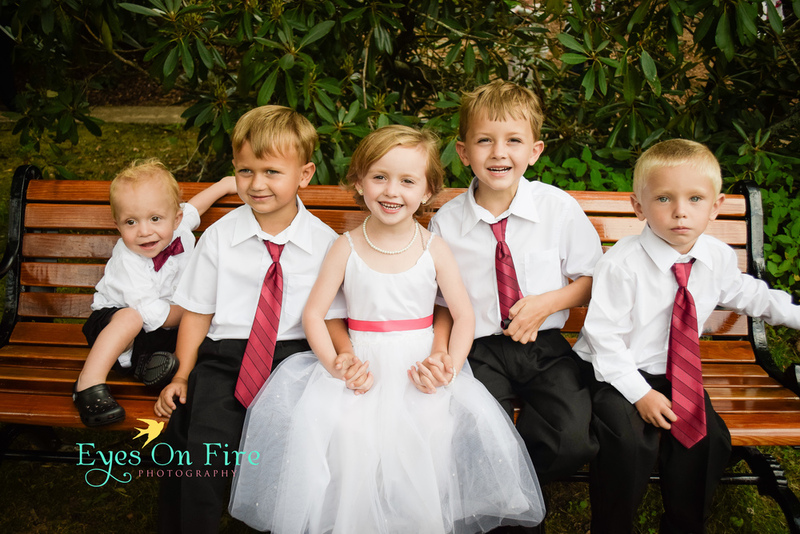 For over four years they prayed, h...ad children handed to them and jerked away again. Their hearts became worn and partially broken. Finally, God opened a door... not just any door. He opened the door that would forever take them from a couple to a family. On May 20, 2013, almost 3 months early, a little 3lb. baby boy was born in Wilmington, NC and they named him Jonah. But the story didn't stop there... Due to his premature birth Jonah suffered complications and they almost lost their precious baby. However, after lots of prayer, a lot of miles driven, and two long months, Jonah finally made it HOME! That's where his moms love for photography began! I've been coaching and helping her over the last year... learning Lightroom and how to use a camera out of auto mode. She is excited to begin her journey and I'm excited to have been able to help her along the way. Please go to our "about" link and click on "Nicole" to hear from her own heart! 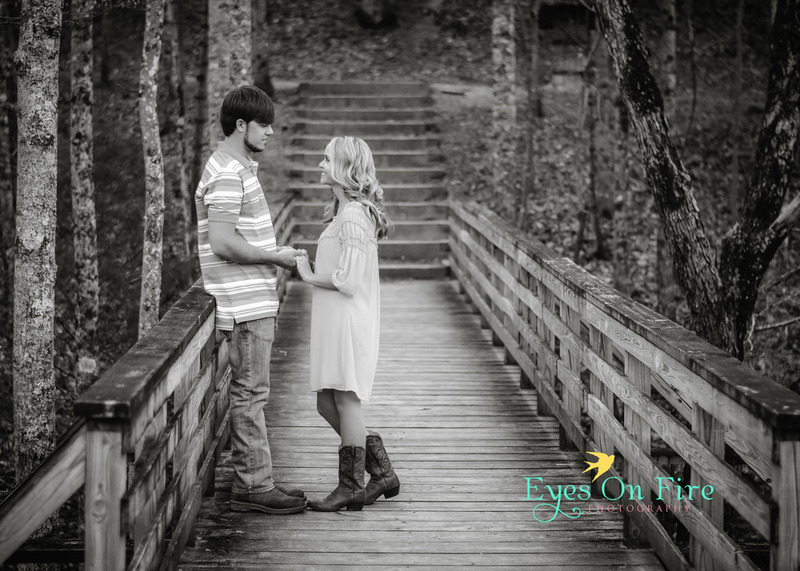 Laken's mother contacted me in March about photographing her daughter's upcoming wedding in July. 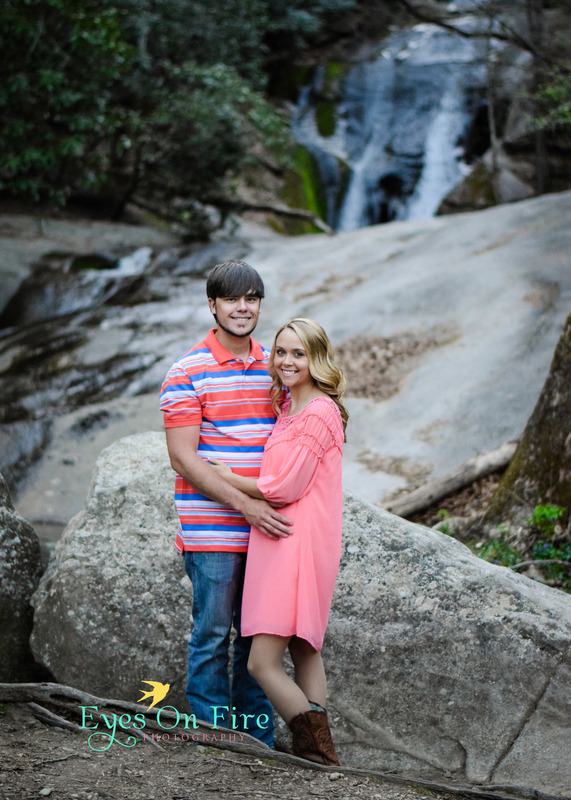 When I finally got the chance to meet Laken and Josh at their engagement session at Stone Mtn. State Park, I quickly found out they were no less than perfect for one another. Their wedding day was nothing less than perfect as well, held at scenic Broyhill Park in beautiful Blowing Rock, NC. Laken, Josh and their families were so welcoming and made me feel right at home. I hope to see these two faces again as they begin their lives together. May God bless your marriage and give you many years of happiness!